1 MONTH FREE ! NO COMMISSION! 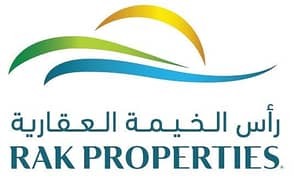 BIG 1 Bedroom Apartment for Rent in Lagoon walk, Mina Al Arab. I would like to inquire about your property Bayut - ID3598194. Please contact me at your earliest convenience.